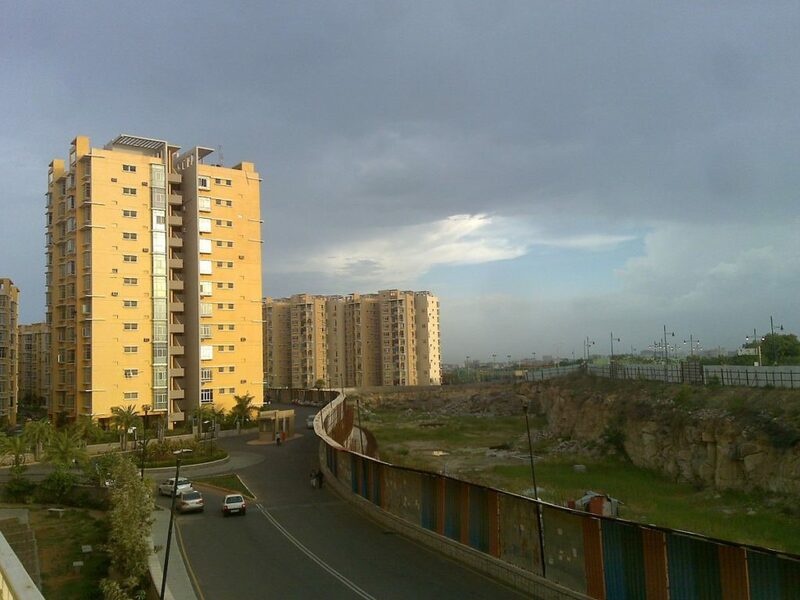 Seeking property in Kukatpally Hyderabad? You’re definitely on the right rack since Kukatpally has witnessed a steady transformation into one of the biggest residential real estate hotspots in the city over the years. The area is well connected to major business hubs and is home to all necessary social amenities like schools, supermarkets, schools and shopping malls within a 4-5 kilometre radius. Kukatpally is located in north-western Hyderabad and is witnessing a sizable increase in demand for residential property in recent times. From new 2 BHK flats for sale in Kukatpally Hyderabad to independent houses for sale in Hyderabad Kukatpally, there are plenty of options worth considering. On that note, here’s taking a look at key factors that you need to consider before investing in Kukatpally. If you’re looking for property in Kukatpally Hyderabad, you will find several 2, 3 and 4 BHK units across projects helmed by leading real estate developers like Incor, Lodha, Mahindra Lifespaces, Lahari and Ramky to name a few. Property rates in Kukatpally Hyderabad usually range between Rs. 12 lakh for entry-level apartments to Rs. 35-70 lakh for mid-range housing. Premium properties can go all the way upwards to Rs. 1.5-3.2 crore on an average. Annual Property Taxes= PA x MRV (per sq. ft.) x 12 x (0.17-0.30) depending on monthly rental values – 10% depreciation + 8% library cess. Kukatpally was previously a municipality before being subsumed in to the Greater Hyderabad Municipal Corporation or GHMC. Kukatpally offers great connectivity to residents. 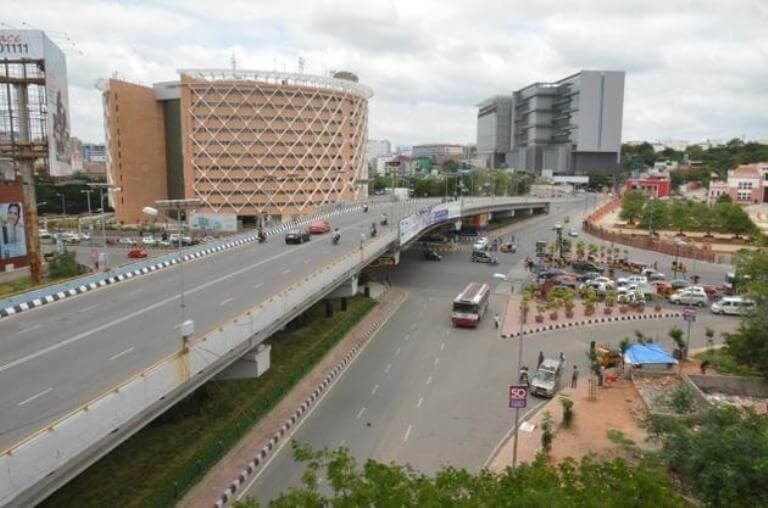 It is well connected to the Hitech City IT hub and also Gachibowli which is a major IT, ITeS, financial and business hub in Hyderabad. Great connectivity to Madhapur, L&T Infocity, Financial District, Hitech City and Gachibowli within 10 kilometres. Mumbai Highway (800 metres) and JNTU Road easily accessible along with Nizampet Road and Pragathi Nagar Road. Kukatpally Metro Station is situated only 2.5 kilometres away from the locality. Rajiv Gandhi International Airport is 41 kilometres away from Kukatpally and can be reached in an hour. The nearest railway station is 15 kilometres away from the area as well. The Hitech City MMTS Station is also well connected to Kukatpally. 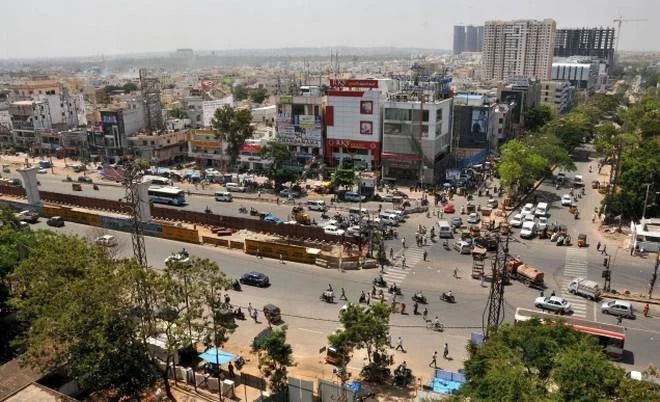 Mumbai Highway connects Kukatpally to areas like Moosapet, Banjara Hills, Miyapur and Ameerpet. Multiple APSRTC buses running through the area with several stops within a 2 kilometre radius. KPHB and Kukatpally bus stops are the key commuting hubs in the neighbourhood. Well-established private bus network and other public transportation facilities. These flyovers will boost connectivity to Hitech City and decongest the area in the near future. Other infrastructural initiatives include new reservoirs built for tackling water issues and the building of community halls and Mahila Mandali buildings for every division. A special park for women has also been built in KPHB (Kukatpally Housing Board). Kukatpally offers ample social infrastructure for residents. The rapid growth of social infrastructure is one of the major growth drivers for the locality. Here’s taking a look at the key social amenities nearby. All in all, Kukatpally makes for a great destination to invest in residential property in Hyderabad. It offers good connectivity to key business and commercial hubs, well-developed social infrastructure and multiple choices in terms of residential projects and configurations. The ongoing flyover projects will also help in decongesting traffic along this stretch while drainage and water projects have eased past woes for residents.